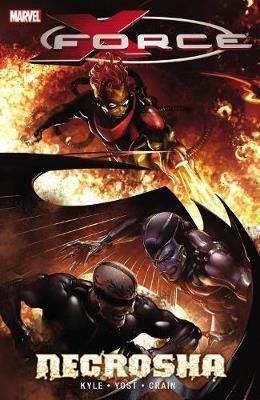 They are the X-Men's special black-ops strike team, created to go places and do things the regular squad can't or won't. The members. 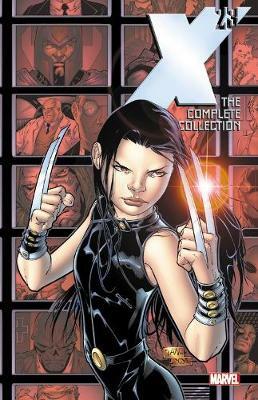 The best trackers and killers the X-Men have to offer: Wolverine, X-23, Warpath, and Wolfsbane. 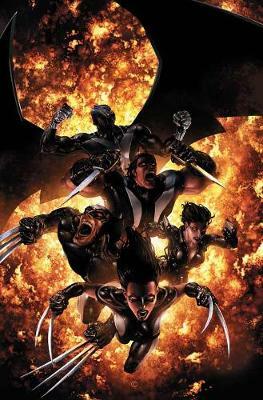 Their name - X-Force! 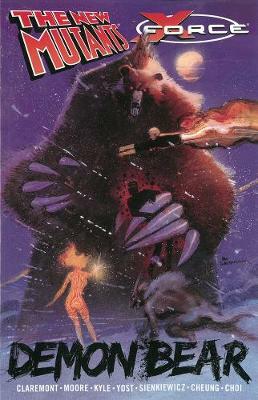 When the bloodthirsty, mutant-hating religious sect known as the Purifiers rears its head, the members of X-Force launch themselves into battle with claws out and teeth bared. 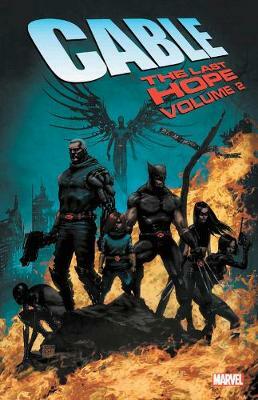 But the team's plan is thrown into disarray when the Purifiers get their hands on Wolfsbane. 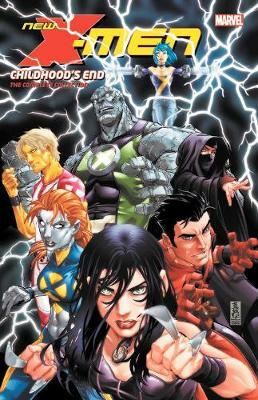 X-Force must make moves to rescue their teammate and put down the Purifiers permanently - but the religious sect has plans of its own, resurrecting some of the most heinous mutant-murderers in history. As if that wasn't enough, the team also sees the return of a fan-favorite X-Man - though whether the X-Force will fight beside or against him remains to be seen! Collecting "X-Force", numbered 1-6. 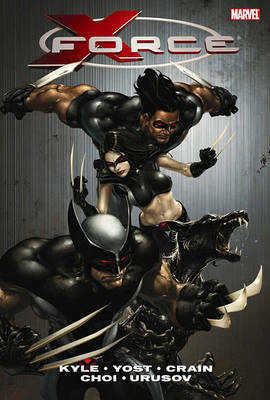 Buy X-Force by Craig Kyle from Australia's Online Independent Bookstore, Boomerang Books.